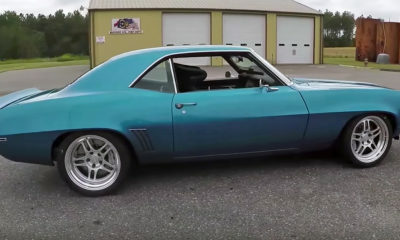 According to Elizabeth Puckett from LSX Magazine, many moons ago when Mark DeLisle was in high school, like most of us, he fell in love with the Camaro IROC-Z. 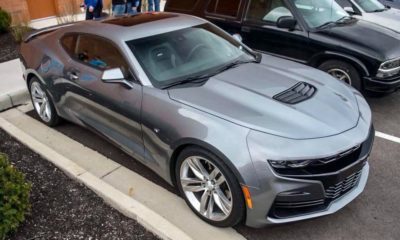 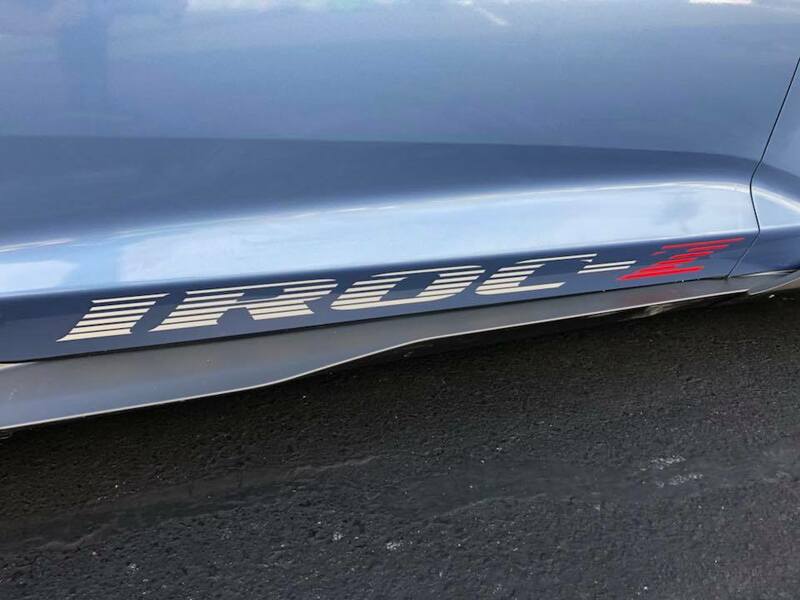 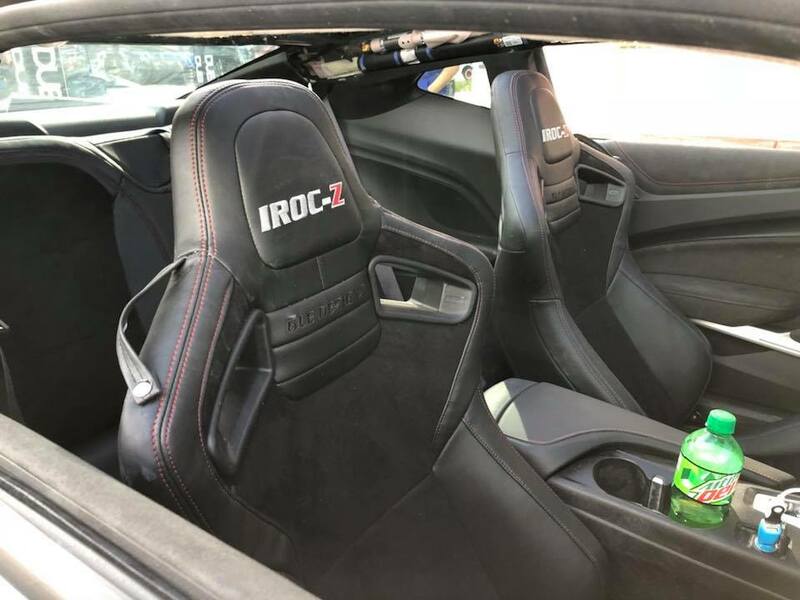 Fast-forward to present day as the owner of 6LE Designs, this savvy entrepreneur/enthusiast did a bit of research and learned that GM didn’t actually own the IROC-Z name, they just licensed it. 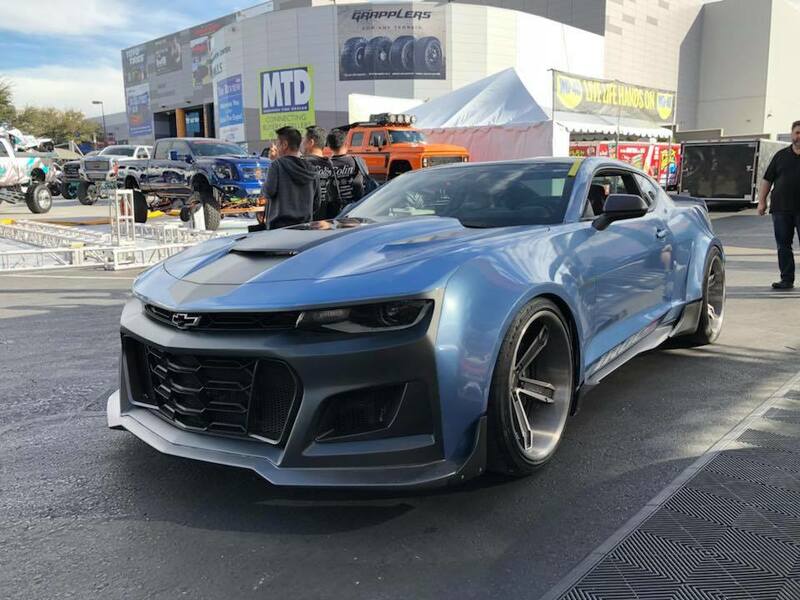 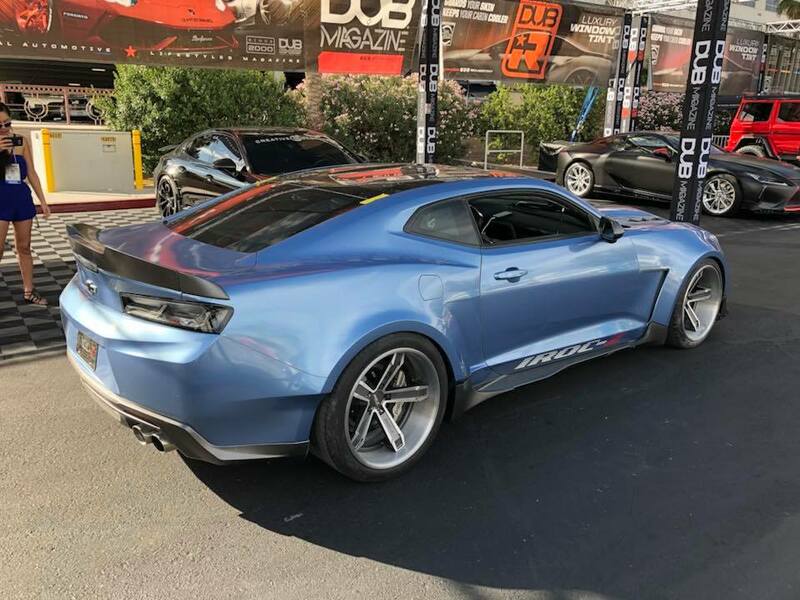 So on May 18th, 2017 DeLisle took matters into his own hands, and after seeing the result at SEMA this year we are glad he did. 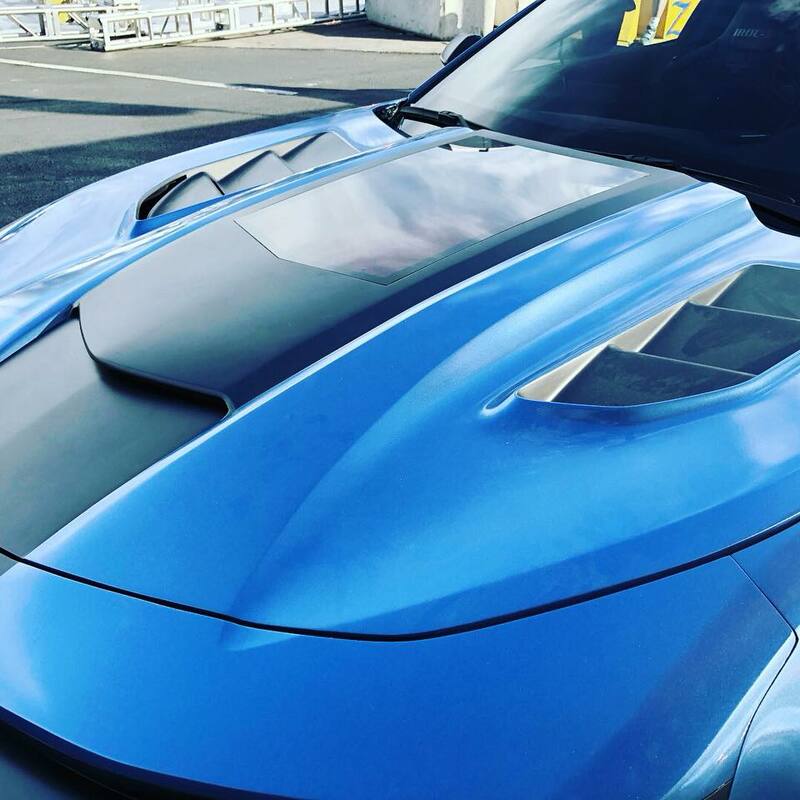 According to LSX Mag, Mark and his team started with a COPO hood, lowered it a little for daily driving, and added functional hood vents. 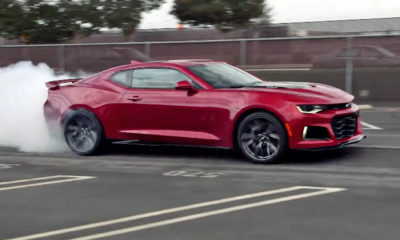 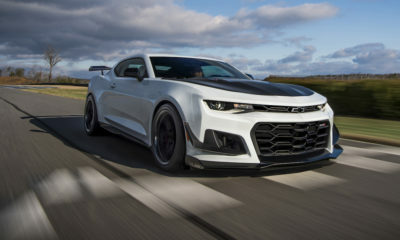 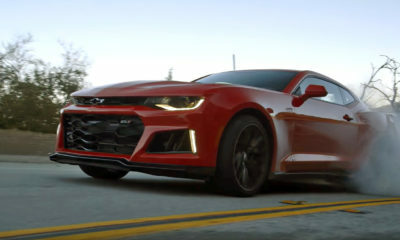 Powering the Six-gen is a Whipple supercharged engine making 700 horsepower. 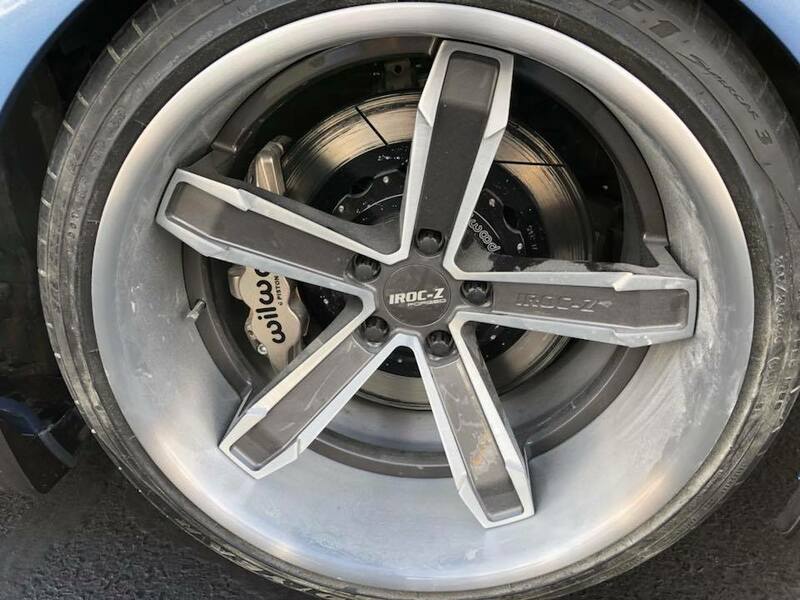 Modern looking IROC-Z wheels by Factory Reproductions sit in front of custom Wilwood Disc Brakes, a six piston front, four piston rear, two-piece brake setup. 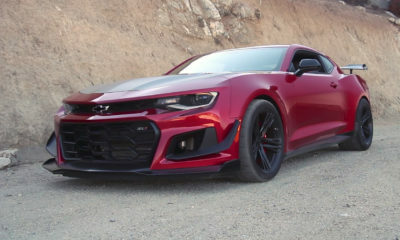 And last but not least, Renick Performance provides superior handling with their namesake coil over kit and sway bars.